The University of Houston mobile networking technology training program equips professionals with skills, confidence, and credibility to plan, design, operate, and manage the future’s advanced telecommunications networking and service environments. 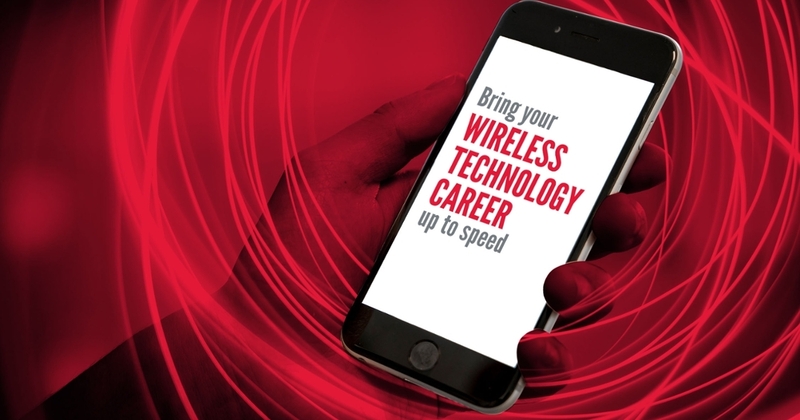 In partnership with Premcell, a global wireless technology consulting company, the training will be conducted by a team of UH College of Technology engineering technology professors. The three-day 4G to 5G Wireless training will include four comprehensive course modules, scheduled November 6-8. The course fee is $1,995. In addition, the five-day LTE Expert training includes nine comprehensive course modules, scheduled for November 12 – 16, 2018. The course fee is $2,995. The training will take place at the University of Houston College of Technology. Register online at UH Technology 5G and LTE Expert Training by October 22, 2018. Got questions? Call an expert at 713-743-5818.